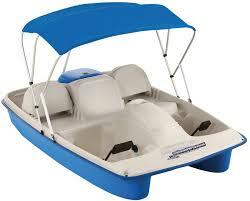 We offer three adult and two youth kayaks. *Day rentals can be picked up when the store opens and must be returned 30 minutes prior to close. We offer two 16' Lund Laker aluminum fishing boats. They are equipped with 25hp Yamaha motors, a live well and life jackets. All fuel is included. Reservations for full day rentals can be made 24 hours in advance. Availability of boats subject to wind and weather forecast. ​*Day rentals can be picked up when the store opens and must be returned 30 minutes prior to close. Late return fee $50.00 per half hour. **Day rentals can be picked up when the store opens and must be returned 30 minutes prior to close.